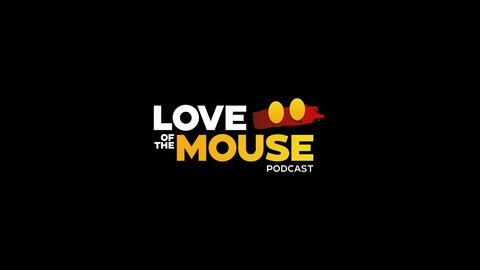 From Disney Park news and rumors, to movie reviews, music, and everything in between; join Matt and Gage as they share their Disney passion each and every episode to ensure that you experience the Love of the Mouse too! Episode 22 - Disney Food Adventure: We Ate at Sanaa! 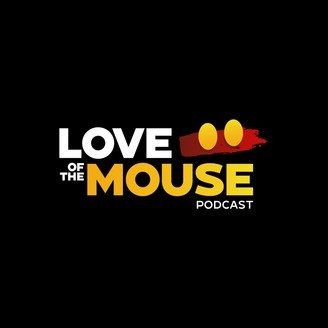 On this episode of the Love of the Mouse Podcast, Matt and Tori discuss their most recent Disney Food Adventure: A visit to Sanaa at the Animal Kingdom Lodge to break down all that you need to know when planning your next Disney Dining Reservation. Sanaa is located at the Kidani Village of the Animal Kingdom Lodge. The restaurant resides on the bottom floor, below the resort lobby, and overlooks a field littered with animals that call the African Savannah home. Like many Disney restaurants, Sanaa has a unique drink menu, both alcoholic & non-alcoholic, but we decided to strictly partake in the adult beverages for this occasion. Tori got a Margarita & Matt ordered beer. Fortunately Tori held off from diving into the drink before taking a photo! Sanaa offers a wide variety of Indian-Inspired African cuisine, something that neither of us had experience with prior to visiting the restaurant. We always enjoy venturing out of our comfort zones when it comes to dining in Disney. Love of the Mouse Podcast is brought to you by Destinations with Character Travel, an Authorized Disney Vacation Planner! For all of your Walt Disney World, Disneyland, Aulani, and Disney Cruise Line vacations, look no further than the awesome team at Destinations with Character Travel as they look to make dreams come true every single day! Take advantage of their teams’ expert knowledge of the Parks and Resorts, let them do the research and planning for you, and enjoy a hassle and stress free vacation. Their services come at no additional charge, so make sure to check them out at traveldestinationswithcharacter.com when booking your next Disney trip. Episode 21 - Star Wars: Galaxy's Edge Opening Dates Announced!